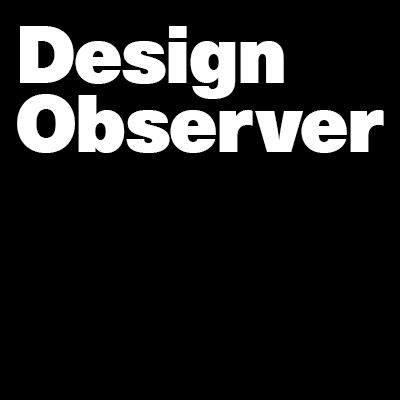 Design Observer, in partnership with Blurb, is excited to announce a new initiative for BA/BFA and MA/MFA design students. We’re calling it The Thesis Book Project. The thesis book—the final deliverable for most graduating students in design programs—is a dazzling encapsulation of intense study: an entire body of work researched, crafted, written, designed, edited, and bound into a single volume. Despite the fact that these books represent countless hours and result in hard-earned expertise, they are too often automatically relegated to archives and libraries where they are seldom, if ever, seen again. We want to change this. With this new initiative, we invite graduating Master's and Bachelor's level students to share their thesis books on a new site launched this week, where all the details for entering books are provided. We hope that you will enter your books, share the site with your students and friends, and help Design Observer and Blurb validate the the great efforts put forth in student work.